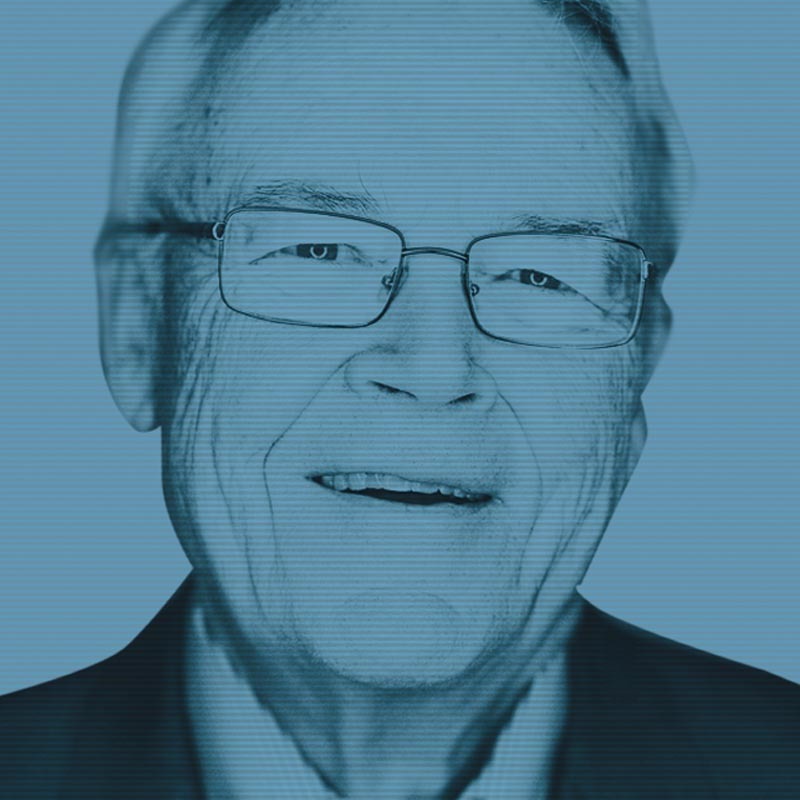 A recognized authority on branding, David Aaker has developed several recognizable concepts including the Aaker brand vision model and has received numerous awards for his contributions to the science of marketing. He has co-written the book, Brand Leadership, and is a long-time collaborator of Erich Joachimsthaler. In 2015, David Aaker was inducted into the American Marketing Association Hall of Fame for his lifetime achievements in marketing. David is a Professor Emeritus at the Haas School of Business, University of California of Berkeley. David is the recognized authority of brand equity and brand strategy and was the 1996 recipient of the Paul D. Converse Award for outstanding contributions to the development of the science of marketing. Among his ten best-selling books are: Building Strong Brands (1996) and Managing Brand Equity (1991).